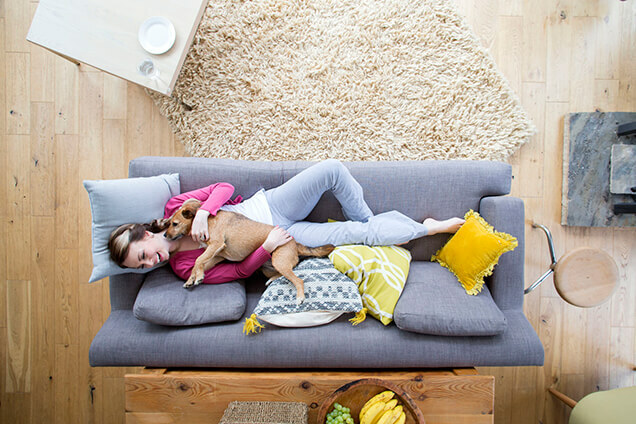 We provide residents with excellent & outstanding heating maintenance. Need the best air conditioner repair in town? Call Wellmann today! With a wide variety of products to choose from, let our experts help you customize! 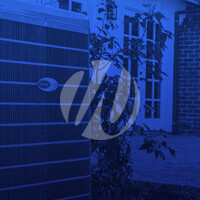 Heating & Air Conditioning Services in the Lincoln Area! Wellmann Plumbing Inc. was incorporated in March of 1984 by Glenn Wellmann and Tim Hofferber. In 1990, Wellmann Heating and Air Conditioning Inc. was formed with Glenn Wellmann, Tim Hofferber, and Tom Hardesty as President. Since 1984, the combined companies have grown to a present level of 45 full-time employees housed in a 12,000 square foot office and warehouse at 3130 South 6th Street in Lincoln, Nebraska. Call Us For the Best Repair and Installation Services! At Wellmann Heating & Air Inc., we understand what a major disruption finding an AC repair company can be. For the past 23 years, we have been providing maintenance and repair services that make the process of getting your home running at the optimum efficiency as simple and easy as possible. Our NATE certified professionals will ensure you get the best AC repair Lincoln NE has to offer. Contact us today to learn more about our flat-rate repair pricing! 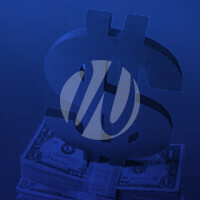 We offer up front pricing. You will know what the bill will be before the work is complete. We promise no surprises! We also offer flat rates where a technician can come out for $90 then from there go with the bill before any repair happens. © 2019 Wellmann Heating & Air, Inc. License #TACLA002487E.